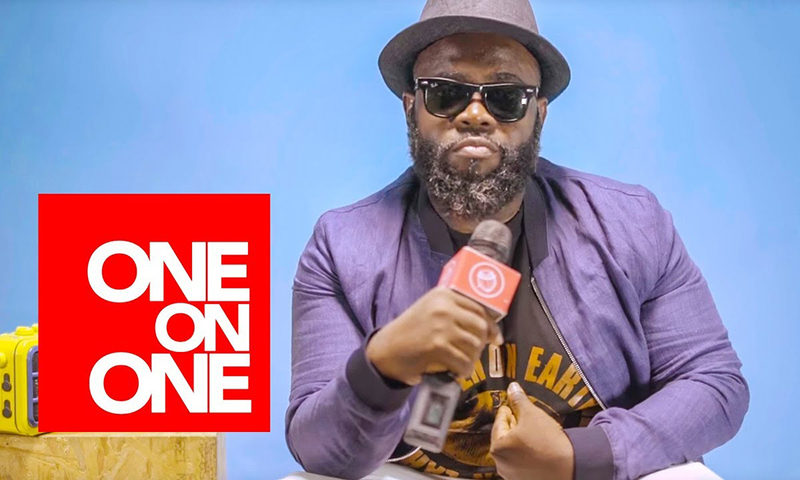 He disclosed interesting accounts of his past, artistry and expectations for the various categories of nominations in the the 20th edition of the Vodafone Ghana Music Awards. Did you know that he once wrote a secular hit song for a music duo back in the day? 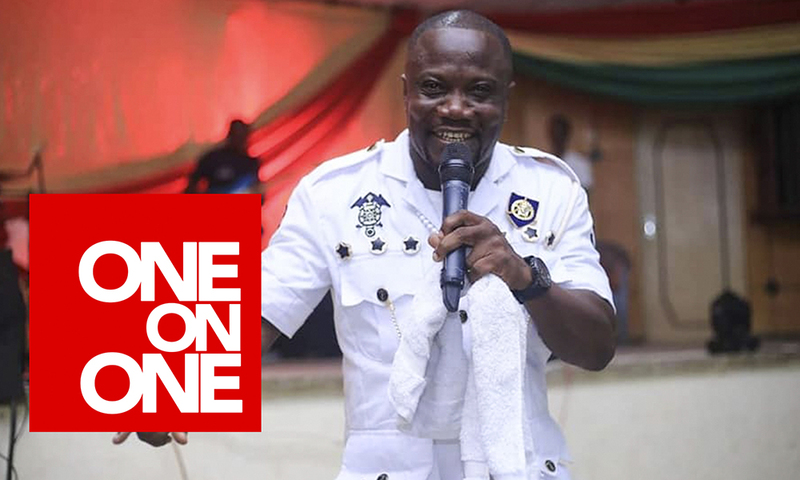 Would you have ever thought that a Gospel artiste would release a love-themed single for lovers? You would definitely want to know his response when asked the tendency of his fate being like that of Patapaa during the impending VGMAs! My actual name is Rose Ashley Adjei, a proud mother, business woman, vessel of God and a Gospel music minstrel. You went off the music scene. What happened? I had to attend to some other personal issues and challenges which have been sorted out so now I’m back for good. What inspired the hip hop opening for your ‘Madansedie’ single? Being in the industry for quite a while, I wanted my fans to also see another side of me which has to do with dancing. I really love to dance and so I wanted that hip hop hook to show some dance moves. Does it mean you are shifting from the local Gospel style to the Urban/Contemporary way of Gospel music? I always say Gospel music is not a genre but a message from God to the world and therefore can be channeled through diverse genres. So I am not boxed to one specific genre but any genre that best communicates the message I have for the people. In that case, the hip hop style was to attract the youth as well? Exactly! I also have several English songs on my album that cuts across the contemporary style. I recently performed at the ‘Deep Concert’ organized by two Urban Gospel acts and was able to reach out to the youths gathered there through these English songs. Alright. ‘Nyame Ye’ is a highlife song I wrote on my first album. People really loved it but due to the lack of promotion, a lot more people couldn’t get the chance to be blessed by it. So this is a worship version of the old song that speaks about appreciating God’s goodness. People will be able to relate more with the words of the song and the face behind it. The audio is out now on all digital music platforms but the video would be out soon. Who produced this song and what record label are you signed on? It was produced by Bimpong, a sound engineer, under my own record label, RAAM Records which stands for Rose Ashley Adjei’s Ministries (RAAM). What inspired the ‘Nyame Ye’ single? (giggles) Well, I went through very challenging times several years ago. I really don’t like talking about it but I’m just glad that I came out alive. People always love to hear songs that are a testimony of a real-life tragedy that the singer went through and survived and that’s what I did with this song. I simply wanted people to know that even if you don’t have food to eat or a place to lay your head, God is still God and in the long run, you would realize how good He is after He turns your story around. What are your expectations for this song in the lives of listeners? I would want everyone who comes across this song to understand that no matter their situation, God is good and they should have it in mind that God is good. No matter the trial or temptation you might be going through, understand that God wouldn’t bring anything that you can’t handle your way. So if you are experiencing hardships, then he has already given you the strengths to overcome it and because of that, He is good. I know that this song is going to bless lives because people already know it. They would only be hearing a worship version of it in order to listen and relate with the lyrics more and help them pray with it. What lies ahead for Rose Adjei? After the release of this single, I’ll be hosting the second edition of my mega music concert, Heart of Gratitude, in April which is my birth month. Prior to the event, I would do a donation as I did last year to the Korle Bu Children’s Ward and a school for orphans at the Liberia camp in Budumburam with about 150 students who are not able to pay fees. We gave them books, toiletries, food, clothes and settled most of their fees. I’m hoping to repeat it this year too in another school for orphans in a similar state. Do you have any upcoming album? Oh yeah. It was planned to be released in April but we need more time to give the fans a quality production, so they should expect it by June this year. 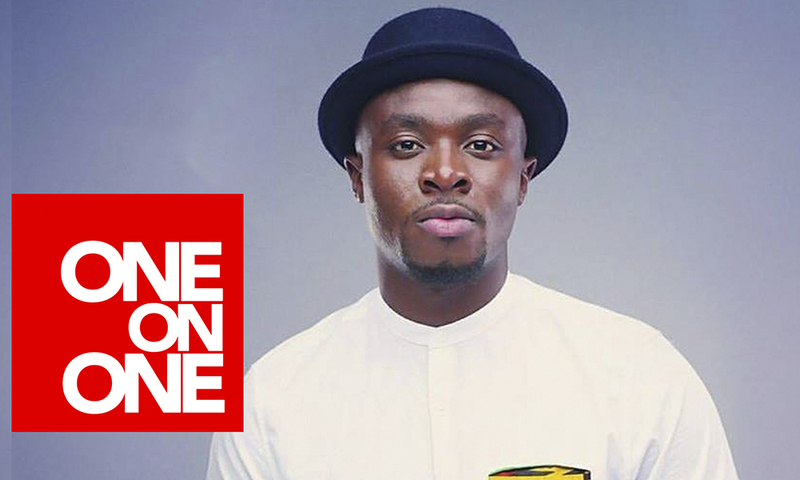 It would include all the previously released singles so far, M’adansidie which features Oheneba Clement and Nyame Ye. There could be a third single release off the album before June so let’s keep our fingers crossed. Are there any other features on the upcoming album? No. 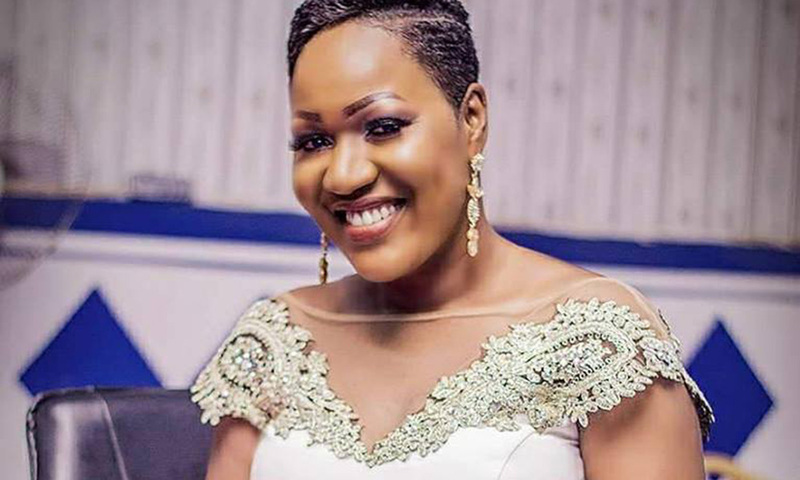 I want people to enjoy Rose Adjei now because my 2 previous albums had about 3 and 4 features respectively, so I want to tone down on the features. Ermm… I would say that the fact that people don’t notice you now doesn’t mean you are not important. In God’s own time He would make all things beautiful in your life. Those that have heard me share bits and pieces of my life story understand me more. God works with times and seasons. He has a purpose for everyone and until that purpose is accomplished you would not leave this earth until He blesses you and makes your life a testimony to others.